Jackie serves as Counsel in Burr & Forman's Tort Trial and Insurance practice group. She is a litigator specializing in the area of defense with more than 15 years of extensive trial experience. Jackie’s practice has been primarily devoted to medical malpractice defense and health care. 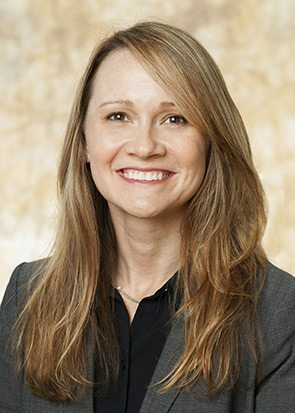 She most recently served as in-house counsel for an Alabama hospital system, where she managed hospital litigation, worked closely with hospital risk and patient management, regularly handled federal regulatory and JCAHO compliance issues, served as internal research review board advisory counsel, and dealt routinely with contractual services, physician issues, and quality assurance matters. She has worked extensively with local, state and federal health care industry regulation, including HIPAA, EMTALA, Medicare, Stark and Anti-Kickback legislation. Prior to her work in-house, Jackie’s practice focused on medical malpractice defense. She has more than 15 years of trial experience defending doctors, hospitals, and corporations.